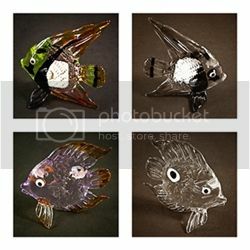 More Glass Fish Figurines at http://weloveglassblown.ecrater.com/c/1766651/fish. Just have fun this weekend! 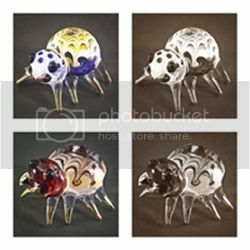 A set of Glass Elephants. Inspired by Siam Elephants. So nice! 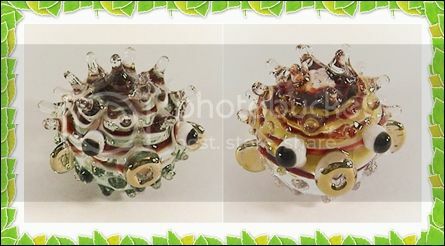 Near the special season like Halloween, May we share the art glass spider figurines. 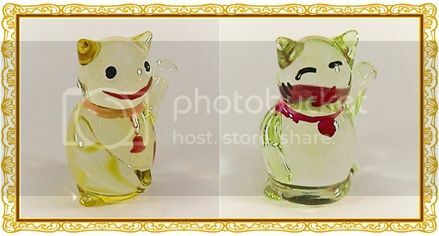 Glass Kitty for Good Luck. It is believed that this kitty can bring the good luck, happiness, and charm to anyone who has it. 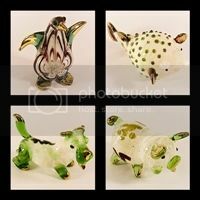 When Reptiles become Glass Figurines! 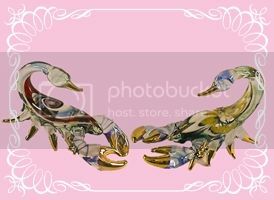 So cute, isn't it? Wow! 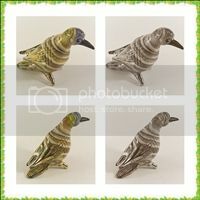 new arrival Glass Figurines for this month... 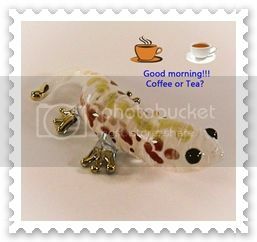 So cute & lovely! Wow Wow Wow!!! 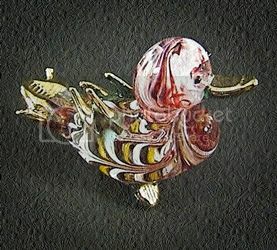 so cute again for the glass puffer... Love it! 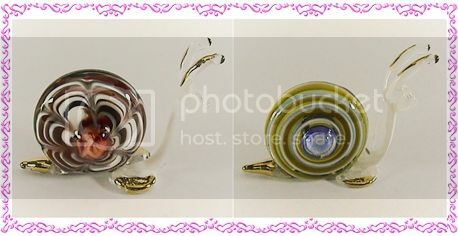 A selected set of colorful glass fish! 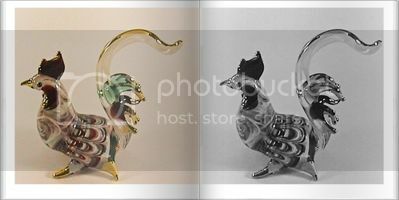 Let's enjoy for shopping our Glass Figurines!